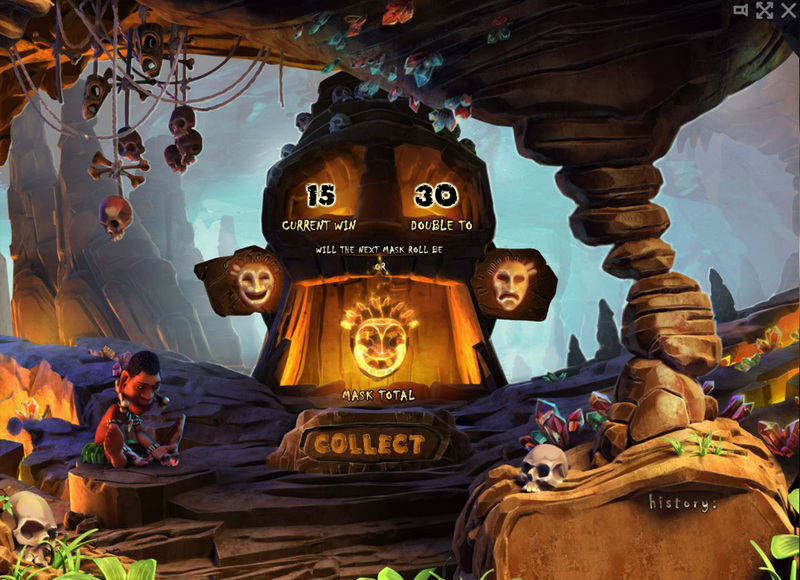 In spring 2015 Evoplay presented a new game called Totem Island. This is an exciting gambling adventure set in the exotic conditions of a mysterious island, embodied in a slot machine with 5 reels, 20 paylines, a lot of bonus symbols and modern graphics. 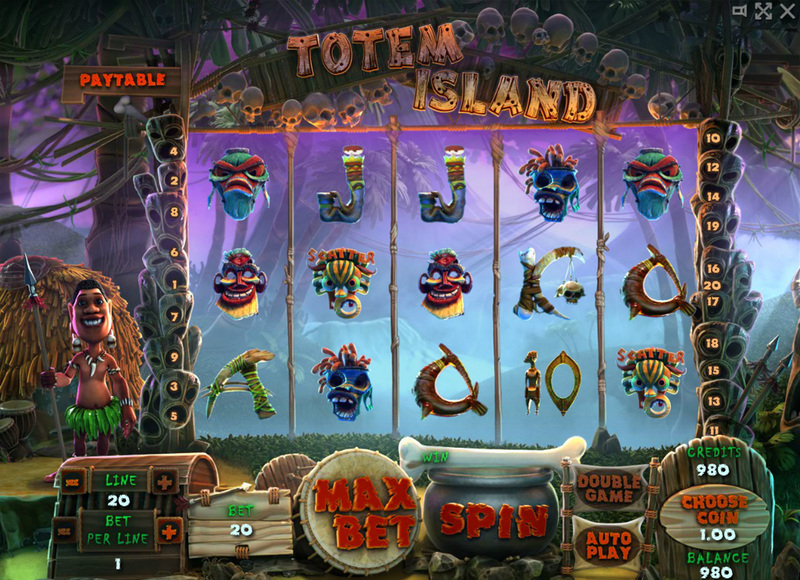 Evoplay games have always been notable for their plot and Totem Island is no exception. Players will enjoy experiencing a visit to an unusual island, populated by a tribe of joyful savages. The jungles where they live are beautiful and mysterious and although the islanders themselves may seem primitive at first glance; they actually possess ancient knowledge and powerful magic. It may be an exclusive story but without proper technical and visual features it wouldn’t work, therefore, the animation and graphics in this game are of the highest level. The main character animations and control buttons, which are seamlessly embedded into the design of the slot are outstanding. 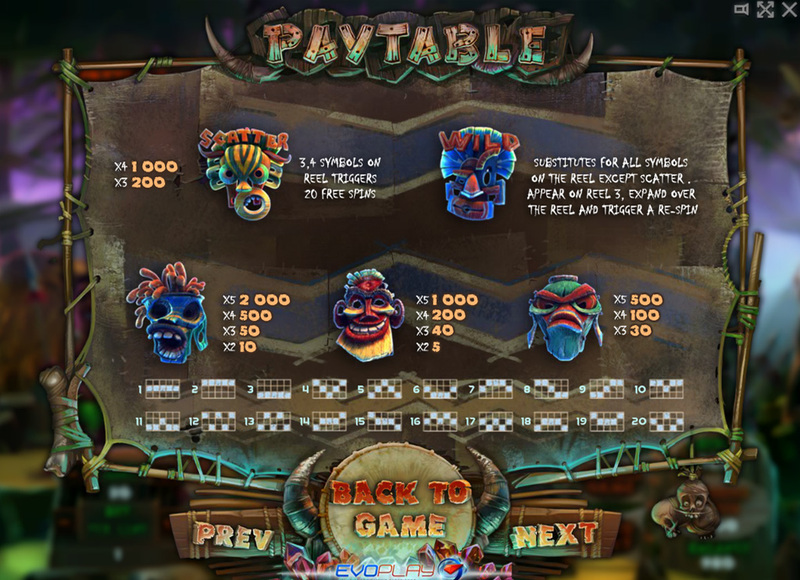 Other advantages of the Totem Island, such as bonus symbols and additional game modes are no less important. These bring a pleasant diversity to the game and increase its overall profitability. This will undoubtedly lead to a significant rise in the number of Evoplay slot machines’ fans.